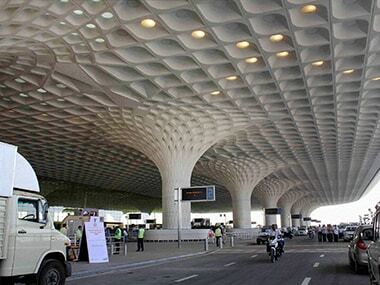 The GVK Group is reportedly in discussions to sell a significant minority stake in Mumbai International Airport Pvt. Ltd (MIAL). Parallelly, South Africa’s Bidvest Group, which holds a roughly 13.5 percent stake in MIAL, is reportedly looking to exit its investment. 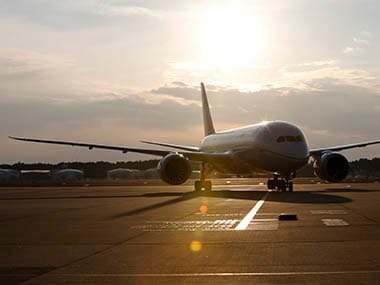 GVK has initiated discussions with airport operators and with sovereign wealth funds – the firm is negotiating with Singapore’s Changi Airport, German airport operator AviAlliance, India’s sovereign wealth fund National Investment and Infrastructure Fund (NIIF) and the Abu Dhabi Investment Authority (ADIA), reported the Mint. Bidders are expected to table non-binding offers by 10 September. Citigroup is managing the transaction, the Mint report said. On the other hand, private equity firms Blackstone, TPG, Brookfield, the Canada Pension Plan Investment Board (CPPIB), the Changi Airport Group and Dubai Airports are in the fray to acquire Bidvest's stake in MIAL. NM Rothschild is running the mandate, reported The Economic Times (ET). The deal size is pegged at $300 million to $350 million (Rs 2,100-2,500 crore), valuing MIAL at between Rs 15,000 crore and Rs 18,000 crore, the ET report added. The move to sell a stake in MIAL is part of GVK’s efforts ‘to deleverage and free up cash for new projects such as the ongoing second airport in Mumbai’, the Mint report added. 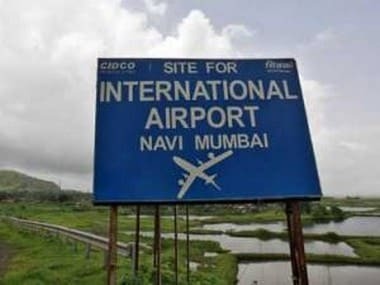 MIAL, which operates the Chhatrapati Shivaji International Airport (CSIA), is a subsidiary of GVK Airport Holdings Private Limited, a division of the Mumbai-traded GVK Power and Infrastructure Ltd. GVK Power had a debt of Rs 12,854 crore at the end of March, 2018. In February, 2017, GVK bagged the right to build Mumbai’s second airport, in Navi Mumbai. The project is expected to cost around Rs 14,000 crore. 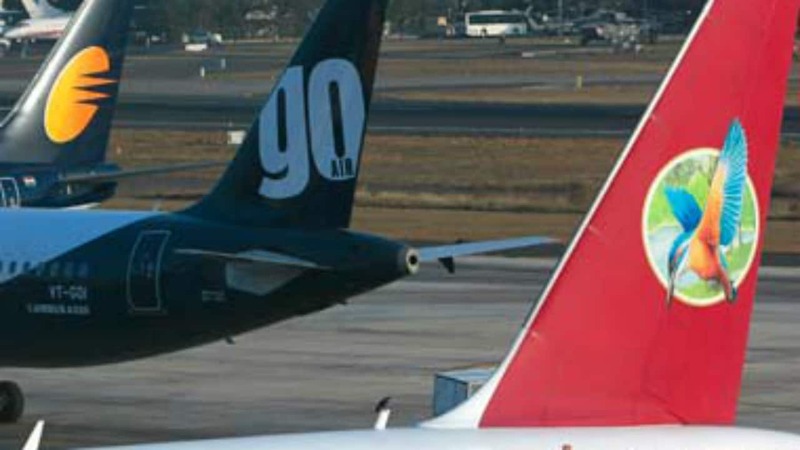 GVK reportedly owns a 50.5 percent stake in MIAL. The Bidvest Group holds a 13.5 percent stake and Airports Co. South Africa Ltd holds a 10 percent stake. The remainder of MIAL is with state-run Airports Authority of India (AAI).